Halloween Decor Ideas, Digital Printable Art. Typography using MyCandyThemes fonts. 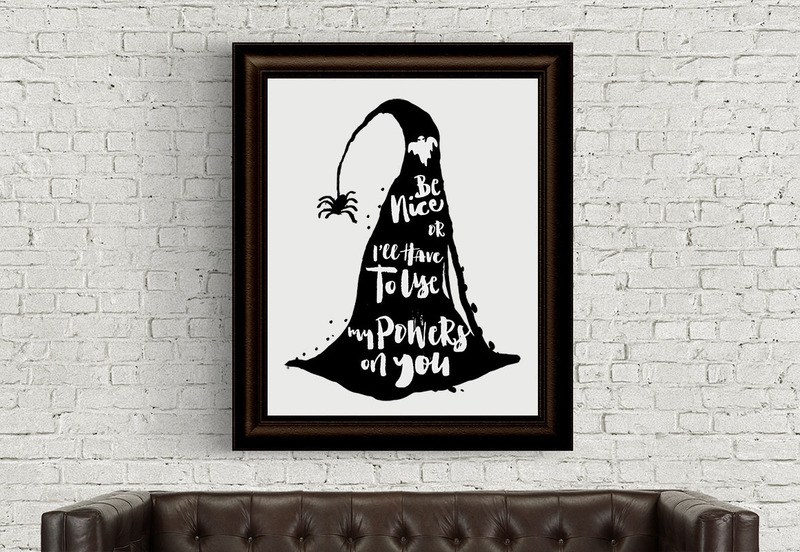 Halloween Decor Ideas, Digital Printable Art.